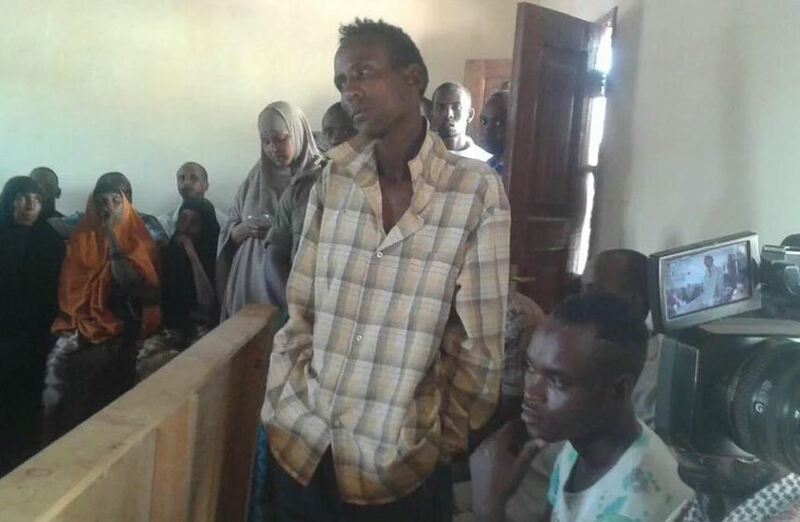 A husband who stabbed his wife with a knife that went through her skull was on Monday handed 20 years in jail by a court in Wajir. Mohamed Wamorje Deeq was found guilty of the offence of causing grievous bodily harm to Ms Fatuma Ibrahim. 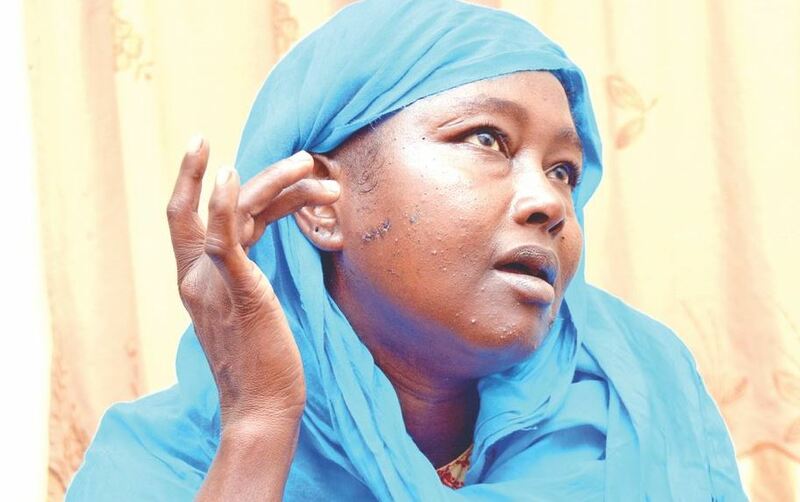 In January 2016, Ms Ibrahim sustained multiple stab wounds in the abdomen, legs, chest and a knife lodged on the right side of her face during a domestic row with her husband. She arrived at the Wajir Referral Hospital nine hours after she was assaulted and was immediately airlifted to Nairobi by Amref Flying Doctors. 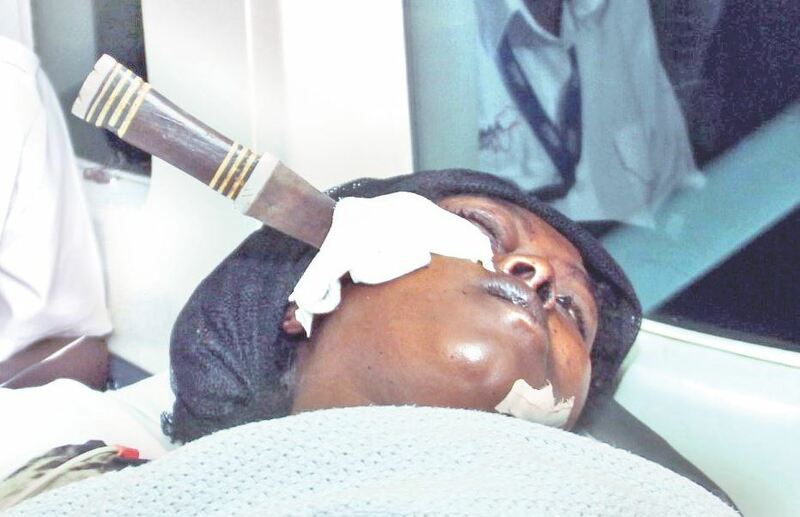 She then underwent a successful surgery, performed by a team of doctors led by Dr Edwin Rono, a maxillofacial surgeon at Kenyatta National Hospital, to remove the knife lodged in the cheek. Mohamed Wamorje Deeq had told the Wajir Magistrate’s Court that he was trying to stop his wife from committing suicide.